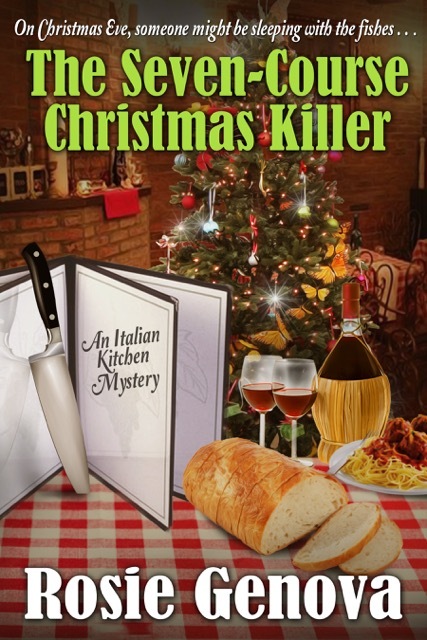 It's a killer Christmas...Rosie Genova, author of the Italian Kitchen Mysteries, serves up a new dish this week with the release of her e-book holiday novella, The Seven Course Christmas Killer: A Holiday Novella from the Italian Kitchen. And Rosie is here today to tell us about it. 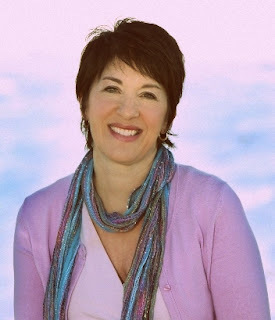 Thanks so much for spotlighting my book today! Have a wonderful holiday season.